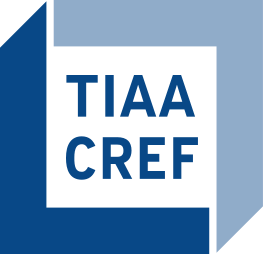 Saqib Jalil is currently in Equity Investment at TIAA-CREF. In this role, he performs investment due diligence in public equities across different regions and sectors. Prior to his current role, Mr. Jalil was a senior associate at J.P. Morgan in equity research at J.P. Morgan. In this role, Saqib is responsible for delivering timely market and industry insight to financial advisors to domestic investors. Saqib’s background in investment banking and technology sector are the cornerstones of his strong market knowledge.